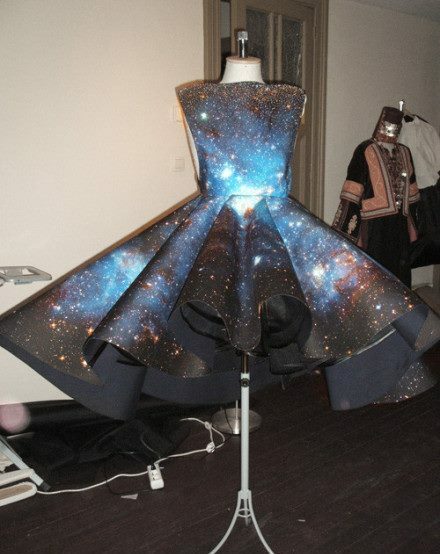 I often see this Galaxy Print booming on LOOKBOOK on late 2011 but I don't have this blog at that time. I took a bath this afternoon and suddenly remembered that I haven't share about this fashion items to you (I often think about everything when I take a bath). 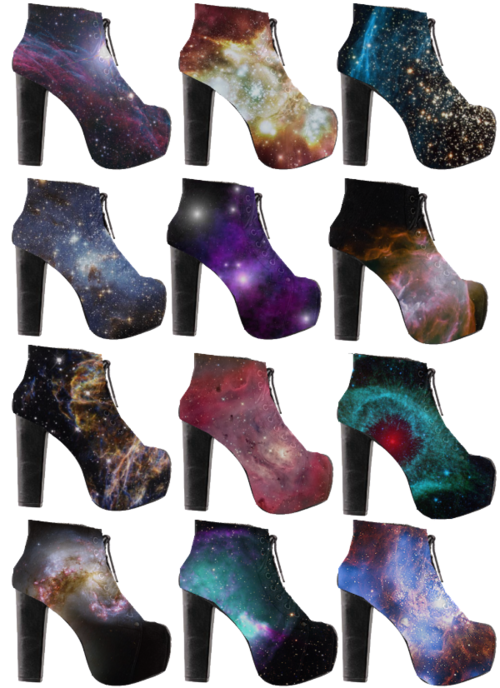 And of course they are Jeffrey Campbell's Lita, I think they are really hot, no? So, what do you think about this items? aihhh..i constantly dreaming bout that Lita series too! and the last dress from Romwe is fabulous! hm just send your bbm/contact to my email for the further chat ;p miaownster@yahoo.com. 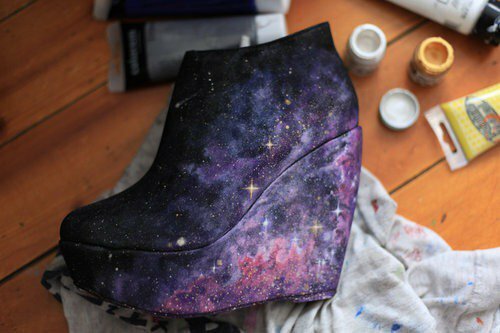 want the Lita ceeee.. is it exp?how much? dapet bayi apa lagi kamu? habis jalan2 kemana jeng? liat2! fotoe masi di laptop belum edit, sabar ya, believe me they'll be very stunning! ahhh envyyyyy!! me want photoshoot too! eh..sbt mw k nyutos jm 6..ikt? Those prints are gorgeous in an other worldly sort of way.